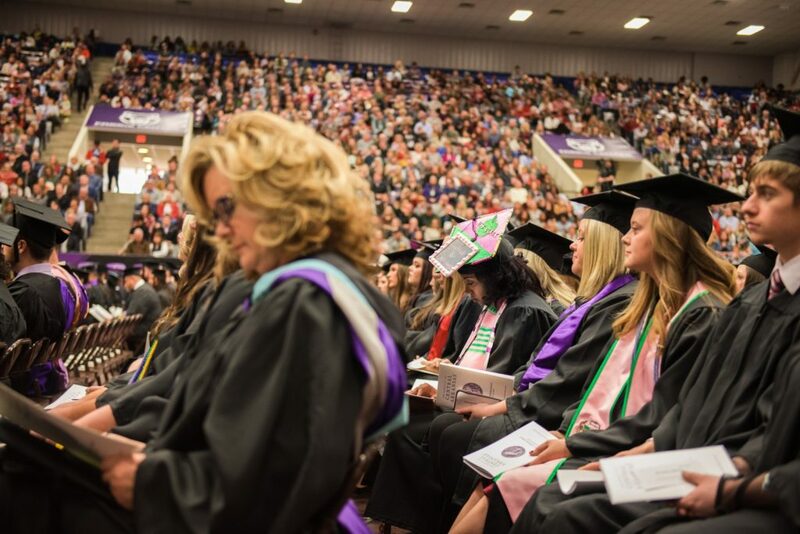 The University of Central Arkansas will hold commencement Friday, Aug. 10, at 7 p.m. in the Farris Center on campus. The university will confer 274 undergraduate degrees and 243 graduate degrees from the College of Business, College of Education, College of Fine Arts and Communication, College of Health and Behavioral Sciences, College of Liberal Arts, and College of Natural Sciences and Mathematics. UCA President Houston Davis will address the graduates. Joshua Eddinger-Lucero, 2018-19 president of the Student Government Association, will bring greetings from the students. Rahul Mehta, 2018-19 Faculty Senate president, will address the graduates on behalf of the faculty. UCA Alumni Association representative Rebekah Fincher will also address graduates. For more commencement information, visit https://uca.edu/commencement/.